The Harcourt family of Wellington have a long association with the performing arts. 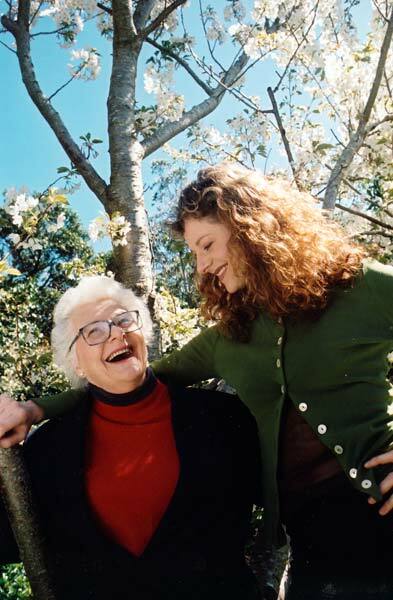 Kate Harcourt began her professional career in the 1960s and has worked extensively in radio, television and film as well as theatre. Her daughter Miranda has won awards as an actor, short film director and stage director, and is known for her work with the deaf community and with prison inmates. Both have received honours for their contributions to theatre and the community.